Caveon Test Security is pleased to announce that Joe Kamell, Caveon’s Senior Test Security Investigator, will be taking on the role of Executive Director for the Certified Exam Security Professional (CESP) program. “I am honored to take on the role for the CESP Program and excited to continue building on its early success, making CESP the gold standard for test security professionals. I look forward to contributing to CESP’s growth and the creation of a stronger test security community,” said Joe. 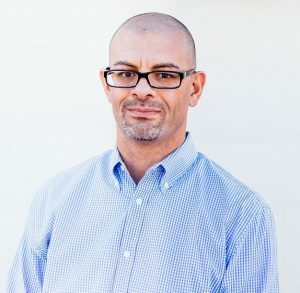 Joe has an extensive background in developing, administering, and managing professional certification problems and will be working closely with Caveon test security experts and secure exam development professionals in updating and expanding the CESP program. He will be overseeing the program in addition to his responsibilities with the Caveon Investigative Services team. For more information about this release, or any of Caveon’s services or CESP certification, please contact us at (801) 208-0103 or info@caveon.com.